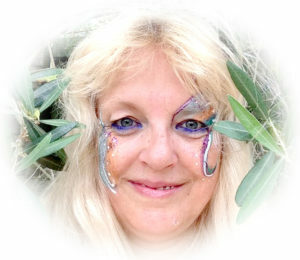 Isma Karin Kumar has been trained in several different complimentary healing methods since 1994 and has worked and taught in the UK, USA and Germany with traditional Reiki and Energy healing. She has studied Solution Focused Hypnotherapy in the leading clinic “The Clifton Practice” in Bristol and is a fully trained and insured therapist. She is member of the Association of Solution Focused Hypnotherapy and the National Council of Hypnotherapists. With her vast experience in different complimentary methods, Solution Focused Hypnotherapy has become her favourite Therapy. In her free time she offers Therapy for free for people that cannot afford to pay for therapy and is also active in animal welfare and protection. Her own animals are helping her to be physical active in having plenty of walks in the beautiful country side of the UK and Germany. Isma offers all her therapies in both English and German.